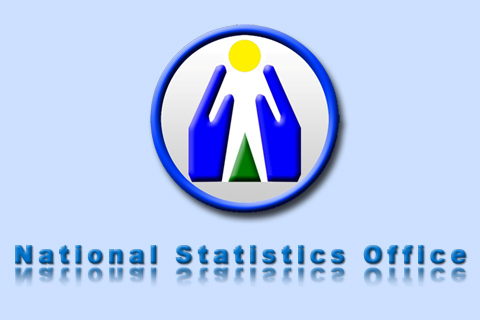 National Statistics Office (NSO) is the major statistical agency responsible in collecting, compiling, classifying, producing, publishing, and disseminating general-purpose statistics as provided for in Commonwealth Act (CA) No. 591. NSO has also the responsibility of carrying out and administering the provisions of the Civil Registry Law as provided for in Act No. 3753 dated February 1931. More specifically, the NSO is tasked to: Prepare for and undertake all censuses on population, agriculture, commerce, and industry (Section 2, C.A. 591; Section 1, Batas Pambansa Blg. 72); conduct statistical surveys by enumeration, sampling, and other methods (Section 2, Batas Pambansa Blg. 72); compile and classify other statistical data and information (Section 2, C.A. 591); conduct social and economic studies and make projections of population, agricultural production, income, and the number of livestock (Section 2, C.A. 591); publish and disseminate all information related to the aforementioned functions (Section 2, C.A. 591); assist the National Statistical Coordination Board (NSCB), formerly the Statistical Advisory Board of the National Economic and Development Authority, in the formulation of a continuing comprehensive statistical program for the government (Section 5, Presidential Decree 418). The Pinnacle Hotel & Suites Is Hiring!